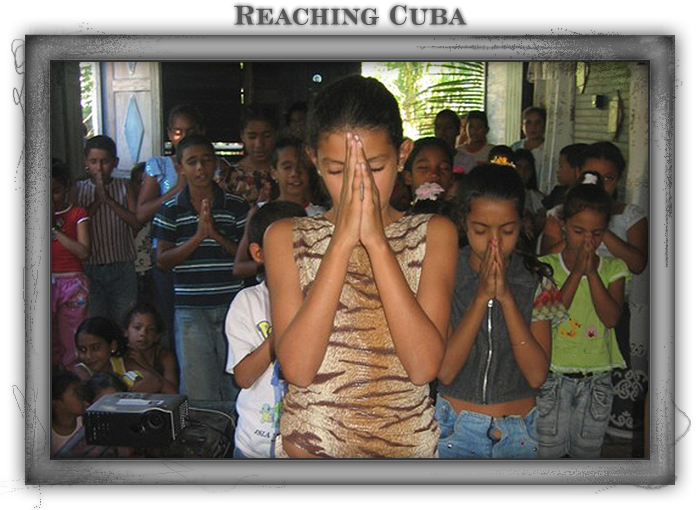 A Missionary’s Echo across the Caribbean Sea: BRING A GESTURE OF KINDNESS WHEN TRAVELING TO CUBA. BRING A GESTURE OF KINDNESS WHEN TRAVELING TO CUBA. When you travel to Cuba you get to see and experience the beautiful island, delicious Cuban food, relaxing outside cafes, good music, and friendly people. You can expect those things, but you may also experience a feeling of compassion when you see those that are in need not having some of the essentials we use everyday. One question we are regularly asked by travelers is, “what are some gifts we can bring to Cuba?” Cubans enjoy receiving gifts, no matter the size. Anything you can give to them is a gesture of kindness. We recommend that you do not give gifts or money to people on the street, but instead find a children ministry, church, or school. If you need suggestions, we work with many wonderful organizations in Cuba, reach out to us and we can direct you. Some additional information to keep in mind is that each traveler’s bag can weigh up to 44 pounds. There is a charge of $2 for each additional pound. If you aren’t traveling anytime soon but still would like to help the people in Cuba with a financial donation or if you have any additional questions, please contact us at sd@oaausa.org.